Noted for the number of doctors and its Georgian architecture. It is sometimes known as the "Harley Street of the North". 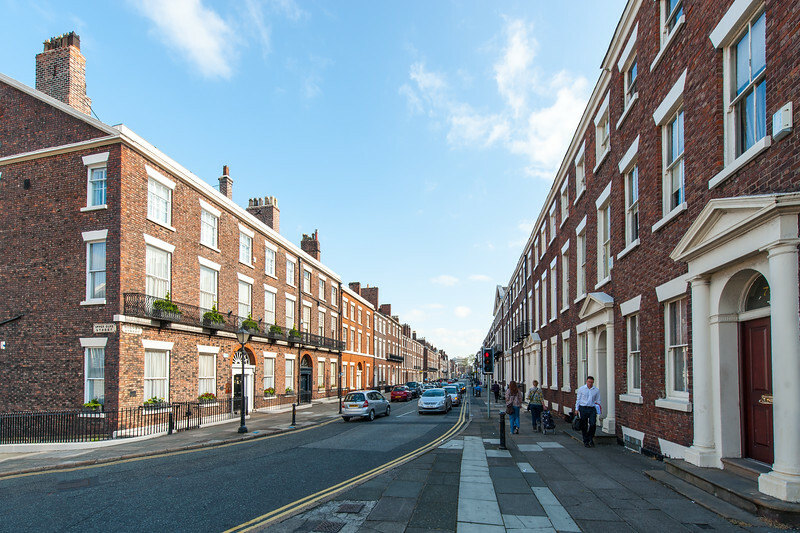 Together with Hope Street and Gambier Terrace it forms the Rodney Street conservation area. There are over 60 Grade 2 listed buildings on the street and one Grade 2 listed church.